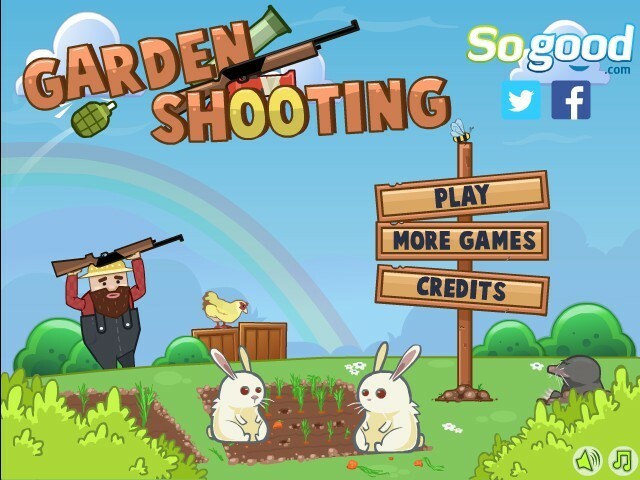 Aim And Shoot Puzzle So Good Click to find more games like this. 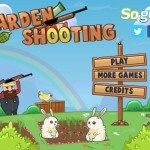 Your garden is invaded by animals and pests. 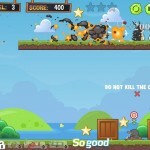 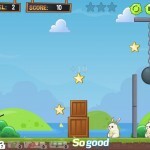 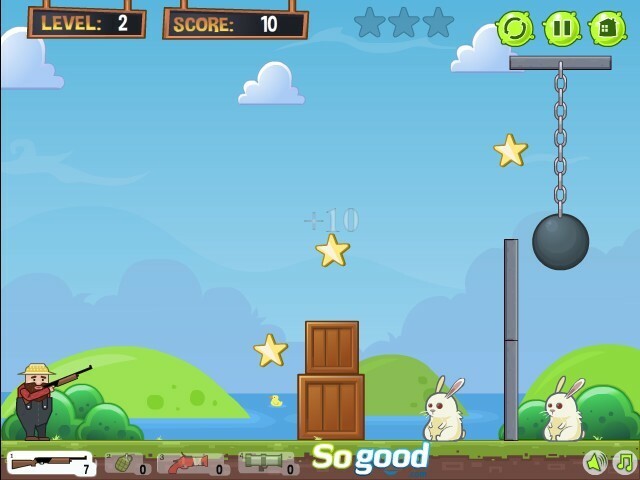 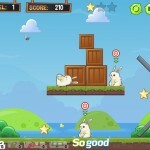 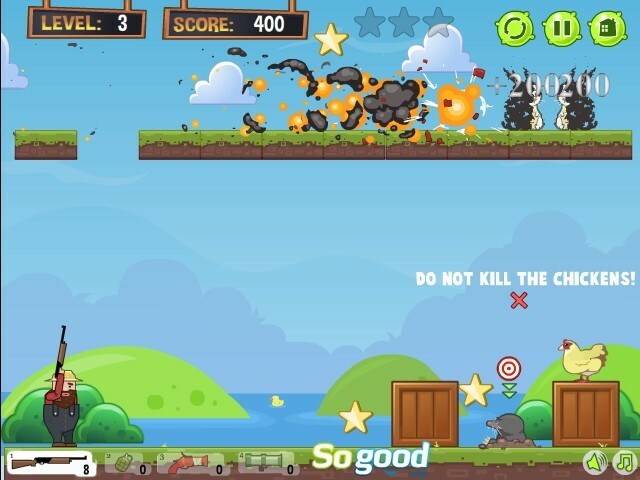 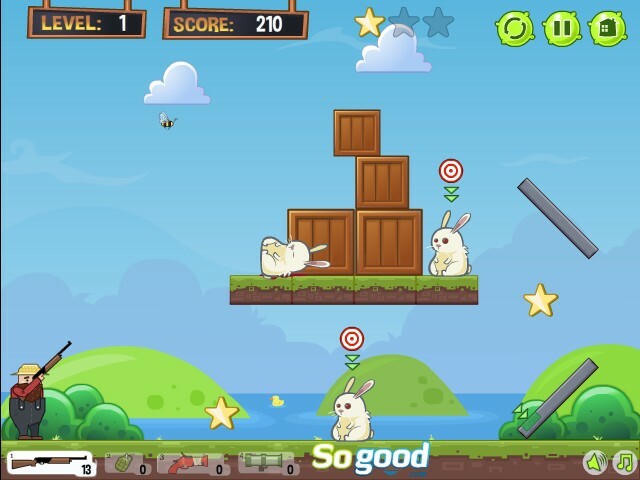 Destroy them in different ways, using different kind of weapons in 25 exciting levels.